On Wednesday, Apple officially announced its plans to open a brand-new research and development centre in China’s largest manufacturing district, Shenzhen, reports Reuters. Apple already has plans to open such a centre in Beijing, so this new one will be the second R&D centre in the country. By opening these research and development centres in China, Apple hopes to spur growth in what is the world’s second largest economy, especially amidst growing competition around the world. Apple CEO Tim Cook make a surprise visit to the city on Tuesday to commemorate the announcement. According to comments reported by a local paper and translated by Quartz, Cook praised Shenzhen as a manufacturing power-player. “We realized the skill level of Shenzhen’s factories was gradually leading other places in the world,” said Cook. “We are excited to be opening a new research and development centre here next year so our engineering team can work even more closely and collaboratively with our manufacturing partners,” said Apple spokesperson John Rosenstock. 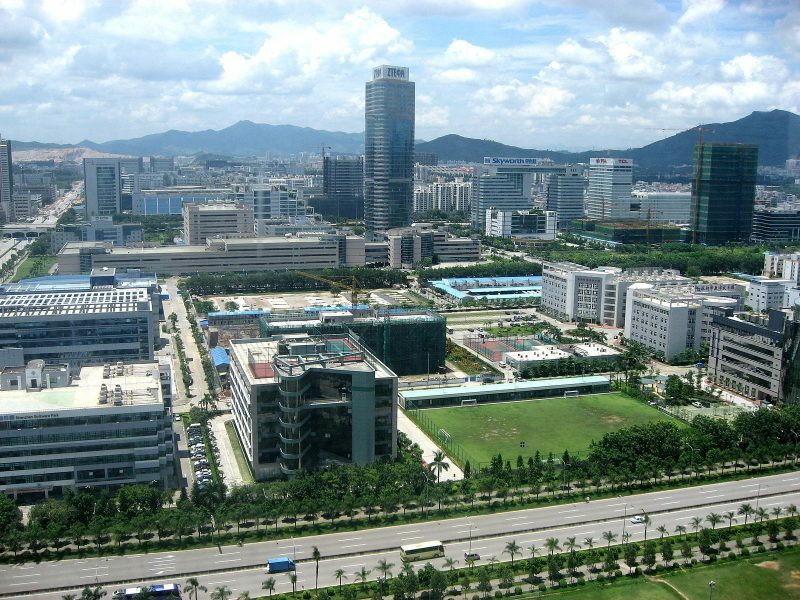 “The Shenzhen centre, along with the Beijing centre, is also aimed at strengthening relationships with local partners and universities as we work to support talent development across the country,” Rosenstock continued. Apple’s investments in the country are thought to be partially attributed to recent revenue declines in the nation. Last quarter, Apple saw revenue decline 33 percent in the nation amidst dropping iPhone sales. Part of this revenue fall can be blamed on the rise of more affordable Android smartphones marketed by newer Chinese upstarts.